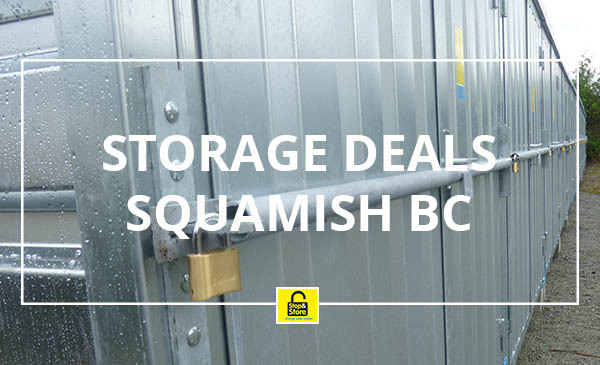 Storage deals are on right now in Squamish – When you are looking for the best storage deals in Squamish there are a couple of things that you need to think through when you ask about self storage space. These include considerations such as the location of the facility. Is it convenient? Will the facility be able to provide climate control spaces for your temperature sensitive possessions? Will they be able to guarantee security and cleanliness of the storage facility? Do the access hours work for you? What’s the best deal they can offer you? These are some of the questions that you need to consider when you are looking for a self storage unit. But if you are looking for a storage deal, why not ask about difficult shaped rooms. Many facilities will have storage deals on rooms with lower head height, of maybe a column in the room restricting the space. It maybe they have a storage locker that is in on an upper floor, or at the back of the building that is not so convenient. It may be they have a Manager’s Special on a particular size of a room. Ask the question, you maybe surprised at how much you can save. 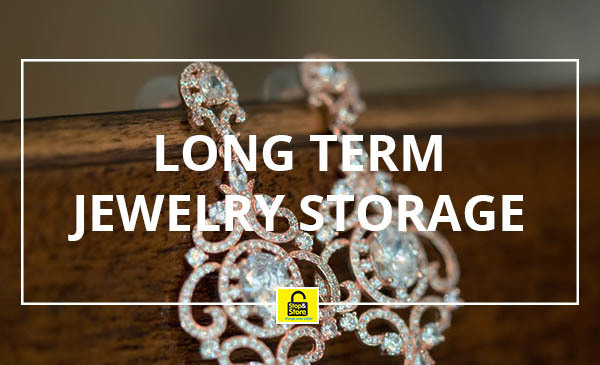 However, although you to find the best storage deal, don’t forget the primary goal when you choose to rent space is to have a storage facility that will cater to your essential requirements. You wouldn’t want to store at a facility that does not work for you. Another significant concern that most people overlook is the size of the unit for their items or possessions. It is important that you choose the right size storage room for the items that you would like to store. If you need regular access or you need to be able to move around the room to find things then you will need a bigger storage space. If you are storing and never need access then you can probably get away with a small room. If you need advice, speak to the manager who will have extensive experience in pricing storage rooms. Even when you are looking for the best storage deal, make sure your other requirements are catered for and always ask, is there a deal or a Manager’s Special. If you don’t ask you don’t get! Why not call us at 604-628-7441. We offer a range of storage units for household and businesses storage. Whether you have a short or long terms requirement Stop and Store Squamish can help.